How To Play Spicy UNO – These Fun UNO Card Game Rules Will Spice Up Your Next Family Game Night! Fun Reasons For Playing Card Games With Your Kids + How To Play Crazy Eights, Go Fish, And Concentration — With Variations! 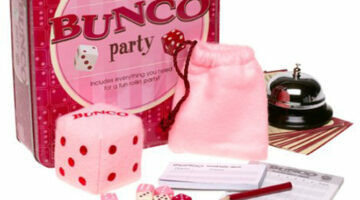 Bunco Party Ideas – This Dice Game Is FUN!